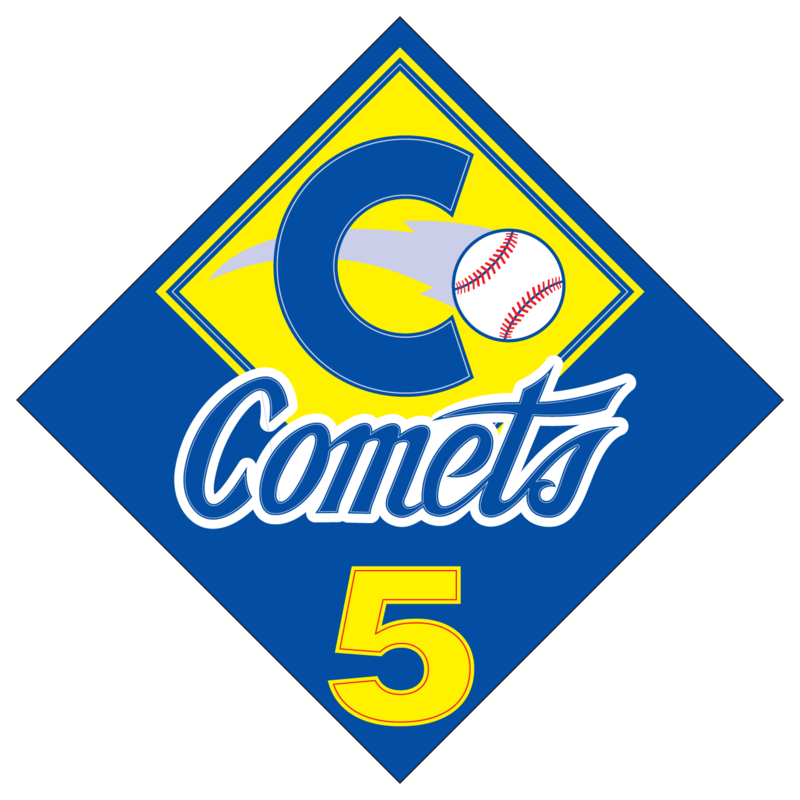 Awards and Recognition | Comets Baseball Club Inc. The club recognises player milestones in a number of ways. A player who plays 5 consecutive years with Comets recieves a "5 year" patch for their playing top and a certificate. As a club we will work to improve all junior player’s capabilities during the season. 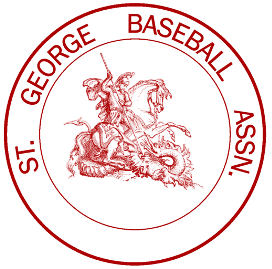 Baseball is a team sport and we encourage each team to improve their overall performance during the season and this will be recognised. FMC Most Improved Baseball team award. 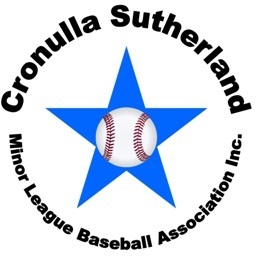 Following is the list of achievements that the club and various teams within the club have been awarded over the years for their baseball and softball performance. 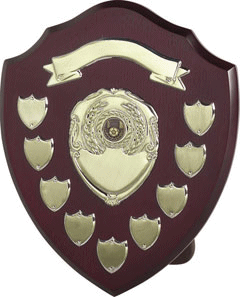 This award is bestowed upon the junior person in the club who, as judged by the Executive committee, has been a great asset to the club during a playing season. 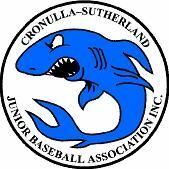 Our junior members are not expected to be involved other than in their game related activities. However, every now and again one of our juniors will stand out through their contribution. As with the Jim McDonald Award, it is not given lightly and each of the recipients has given to the club above that which would normally be expected.